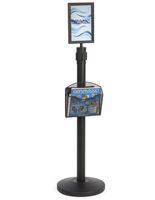 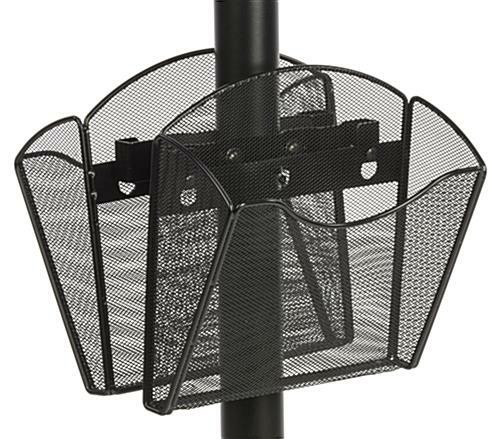 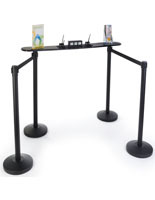 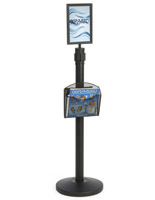 This double-sided mesh literature pocket with bracket has a black finish and mounts to a sign pole or stanchion such as our RCC series, or the MBTV stand series sold on this site. 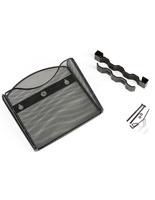 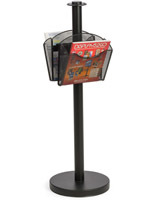 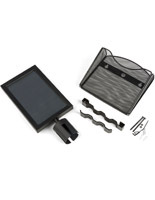 The holder can display either magazines or brochures using the included removable divider. 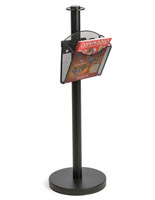 Please Note: Sign pole for mounting not included - sold separately. 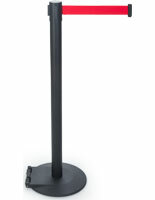 10.0" x 14.5" x 9.8"